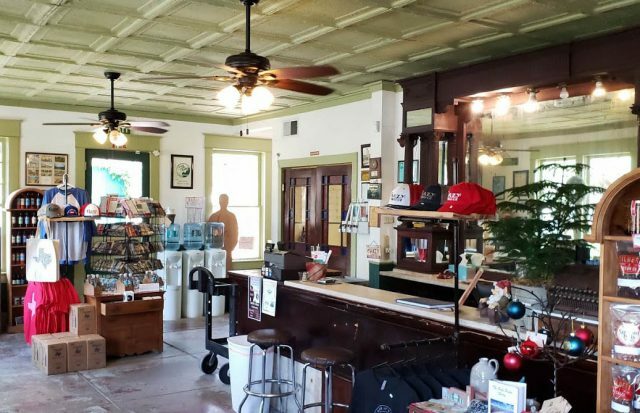 Mineral Wells was known for many years as the South’s Greatest Health Resort and the city “Where America drinks its way to Health.” The Famous Mineral Water Company was established in 1904 by Ed Dismuke. The Famous Mineral Water continues to bottle the waters that brought health seekers to Mineral Wells a century ago. The historic Crazy Water mineral water is now only available through the Famous Mineral Water Company. Mineral Wells was founded on water. In 1887, the first settlers came to the area and realized that traveling four miles to retrieve water from the Brazos River was quite the task. In 1880, a well driller made his way through town and drilled the area’s first well. In the beginning, the water’s funny taste worried people, so they watered their livestock to see if it would harm them. Soon after, the settlers began drinking the water and began to recognize the water’s “healing powers”. People began flocking to the area to try the magical waters and shortly after wells were being drilled throughout Mineral Wells. Quickly bathhouses, drinking pavilions, and spas began opening to cash in. The trains that brought visitors also helped the mineral water companies distribute their products outside of the area. Entrepreneurs found more and more efficient ways to ship the waters—namely by shipping the minerals only in crystal form. Those who bought the crystals could add them to their water and instantly have Mineral Wells mineral water. Today, the only water company still in business is the Famous Mineral Water Company. This drinking pavilion has been serving its customers for over 100 years. The “Crazy Water” is now distributed throughout the United States and is the heart and soul of Mineral Wells. Purchase Crazy Water and other products at the Famous Mineral Water Company Store. Inside the water company, you can see the history of our great town from the very beginning. Recently, they have also brought mineral baths back to Mineral Wells at the Crazy Bath House. Sip from the healing waters while you take a relaxing bath with water right from the wells. The Famous Mineral Water Company is located at 209 NW 6th St, Mineral Wells, TX 76067. Stop by and try some of the famous crazy water and explore some of the other crazy products that they carry. 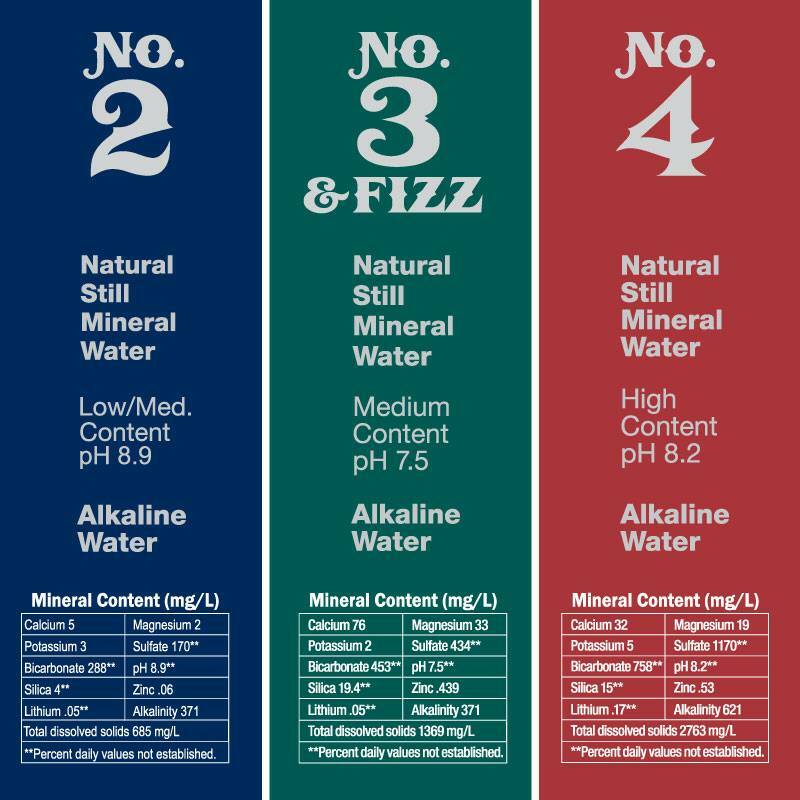 Crazy water comes in 4 different mineral levels and the new Crazy Fizz, which is a new sparkling mineral water that was introduced in May 2017. No. 1 is regular crazy water, No. 2 is just a little crazy, No. 3 is pretty crazy and No.4 is the craziest. So go ahead an pick your crazy, we won’t tell.